The developers of the free, open-source Camino browser for Mac OS X have announced that it will no longer be developed after a decade-long run. They are now encouraging existing users to adopt a “more modern browser,” such as Chrome, Firefox, or Safari. “Fortunately, Mac users have many more browsers to choose from than they did when Camino started ten years ago,” they added. Google Chrome browser is currently the world’s most popular web browser with a 33.71% market share, according to the latest statistics from StatCounter. Microsoft’s Internet Explorer is second with 25.58%, and Mozilla Firefox is third with 17.27%. 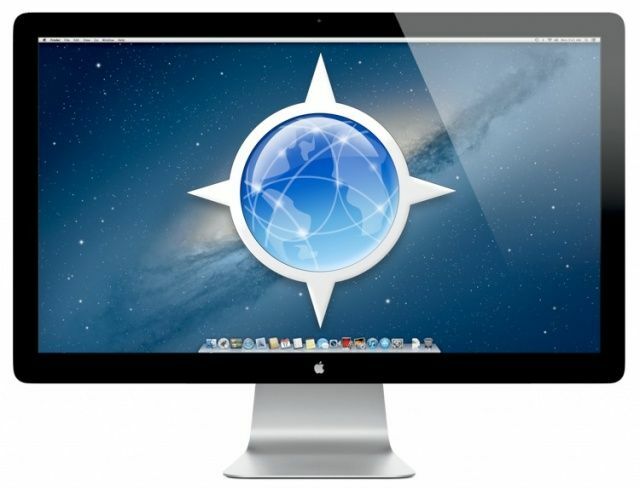 Apple’s Safari browser, which comes pre-installed on every Mac, claims just 6.89% market share on desktops.